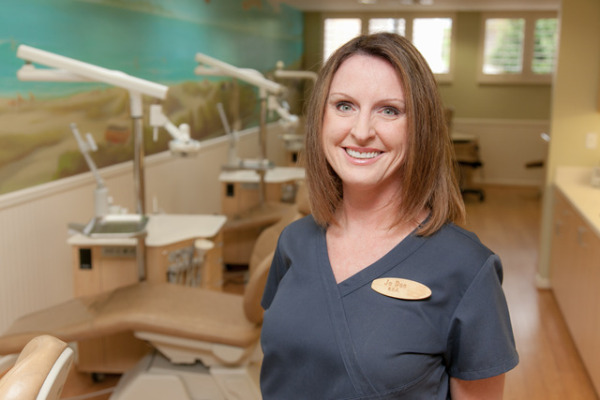 JoDee started her orthodontic assisting career in September of 2003 with Dr. Trotter. Before then she was a dental assistant for a number of years. JoDee is married with three children. She enjoys family time, surfing, watching her kids play sports, and being "team-mom" for the basketball team. In the office, JoDee loves interacting with the patients on a daily basis. 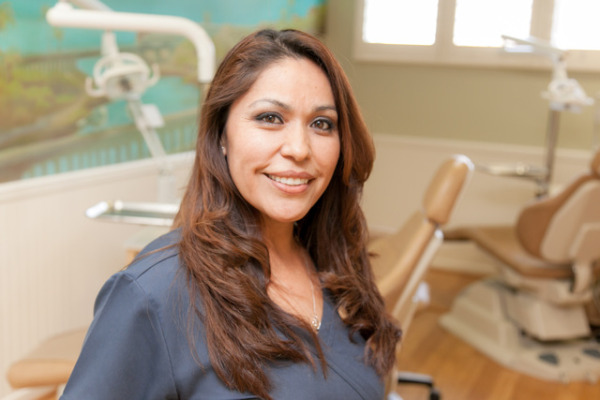 Connie has been a Registered Dental Assistant since 1999 exclusively in orthodontics. She started with Dr. Trotter in 2009 and has been a terrific asset to the office. She enjoys hiking, biking, and spending time with her 4 girls.